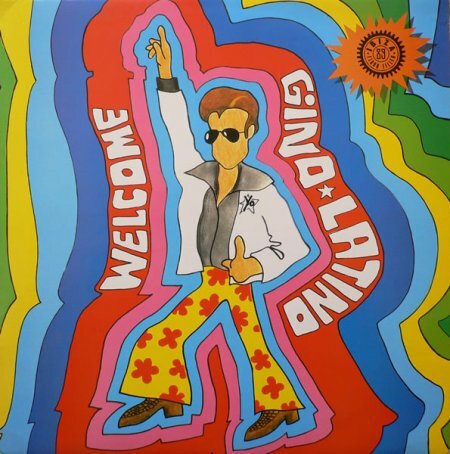 Gino Latino was a name invented in 1988 by Claudio Cecchetto (the earliest producer of Italian artist Jovanotti) to be used for Jovanotti’s early italo house productions. The name was used for three singles released between 1988 and 1989. Jovanotti’s single Welcome , released under the Gino Latino name, reached Number 17 on the UK Top 75 Singles chart. 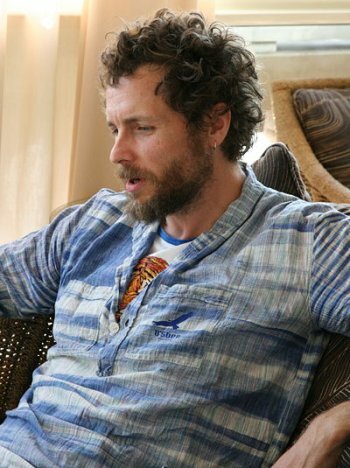 Jovanotti, real name Lorenzo Cherubini, is an Italian singer-songwriter and rapper from Rome. Although his material is hip hop-influenced, many of his songs are not hip hop related. 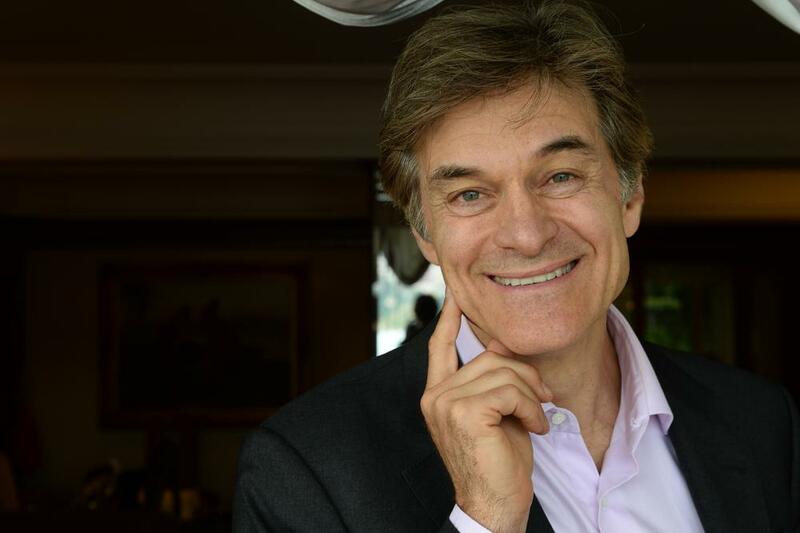 Some of his earlier work is closer to keyboard-heavy 1980s pop. Note: Around the same time period, Giacomo Maiolini, owner of dance label Time Records, used the same name for some productions from Turin DJ Gino, on which also DJ Daniele Davoli worked. 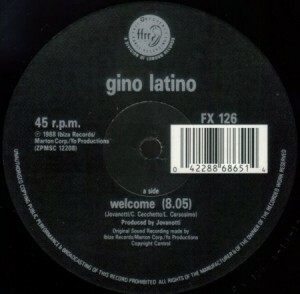 Nowadays, twenty years later, the name Gino Latino keeps being used (and abused) by several DJs all over Italy.